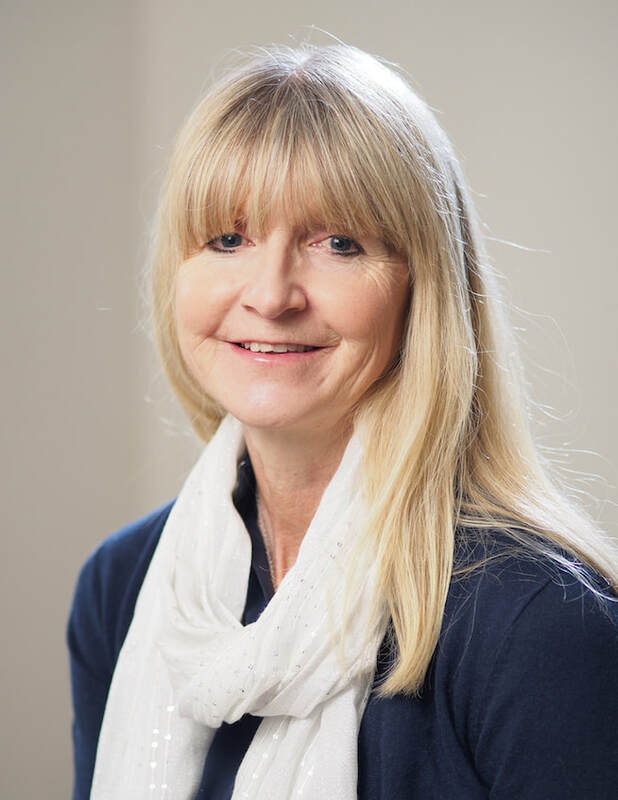 Fiona provides mentoring, advice, guidance and career counselling to support you in identifying your goals and taking the next steps to help you realise them and reach your full potential. From young people at school or university, through to adults considering career options or returning to work after several year's absence, Fiona is there for you. The decisions we make as young people - whether to stay on at school, go to university, get a job and the subjects we study or work we choose to do can set the tone for how our lives develop. As a mentor and career counsellor Fiona helps people to evaluate where you are at the moment, how to make the most of it or recognise what it is that is holding you back. As adults we may think that we should have all the solutions. We often find that we don't.